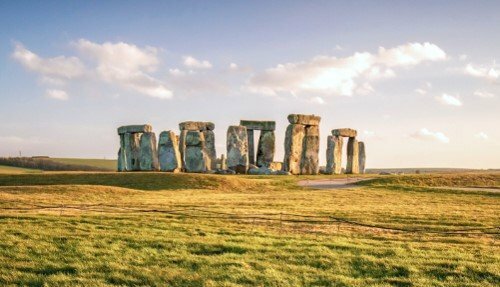 Our 3 day Isle of Wight tour from London takes you to some of the most iconic places on Britain’s most popular seaside island. 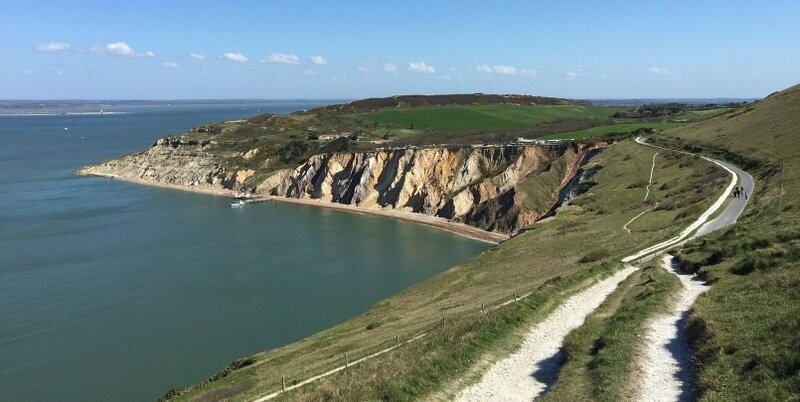 Led by an experienced guide in a small 16-seater executive minibus, highlights of the trip include a visit to the impressive seaside palace of Queen Victoria, visits to seaside towns like Shanklin, seeing the islands pretty architecture and admiring the stunning views from The Needles. 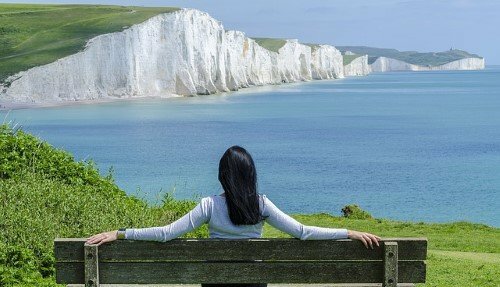 This 3 day Isle of Wight tour includes return transportation from London and is a perfect way to visit a large number of attractions in a short space of time. Head to Quarr Abbey, a peaceful Catholic Benedictine Monastery with interesting architecture. Visit the nearby Bembridge Lifeboat Station and learn about the important work of the local coastguard. Arrive in Shanklin with time to explore this pretty seaside resort town. Admire the charming architecture featuring thatched-roofed cottages, cozy tea rooms and a range of local independent shops. 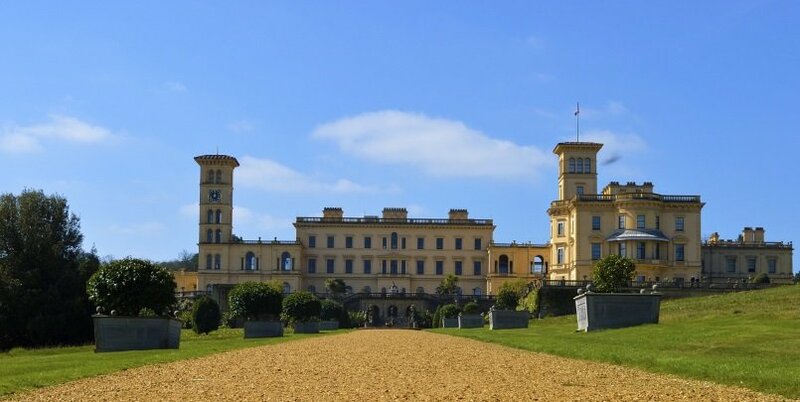 Visit Osborne House, the seaside palace of Queen Victoria. 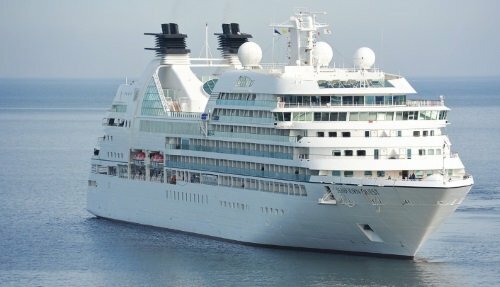 Discover Victoria & Albert’s private apartments and majestic staterooms, walk along the private bathing beach and admire the beautiful gardens and grounds. 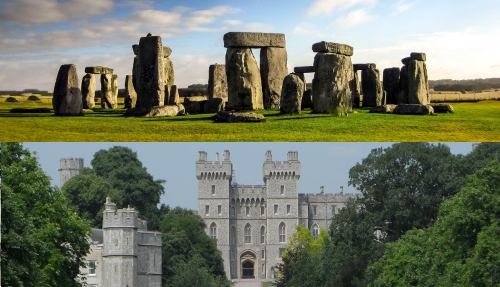 Head to Winchester, an ancient city that is famous for its links to the legends of King Arthur. See the Cathedral and have a stroll around the quintessentially English streets, lined with lots of small shops. Visit the nearby Laverstoke Mill distillery, where the world famous Bombay Sapphire gin is made. You will learn about the site’s history that spans over 1,000 years, and there’ll be an opportunity to experience their luxury drinks. Head back to London, stopping on the way at the riverside town of Henley-on-Thames. Arrival in London at approximately 7.30pm. 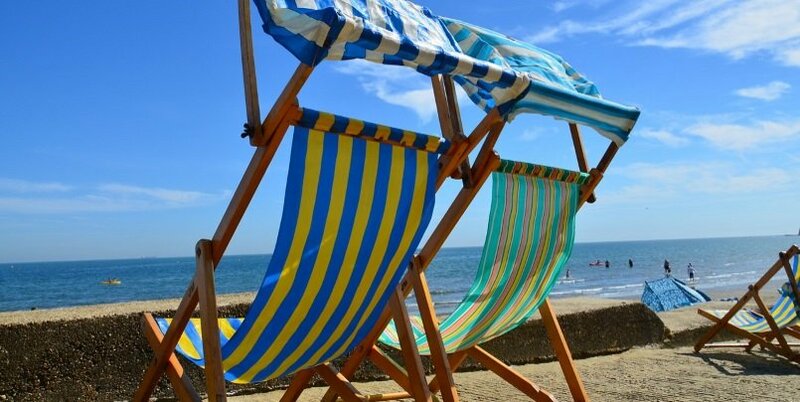 We stay for 2 nights in the seaside village of Shanklin. 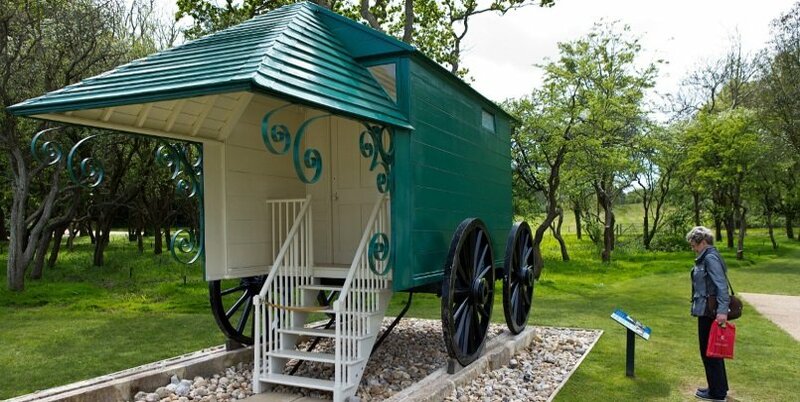 You can ask us to reserve local accommodation for you, or you are free to book yourself. In terms of prices, our accommodation suggestions range from Bed & Breakfast (£45-£55 per person per night) to hotels (£70-£130 per person per night). 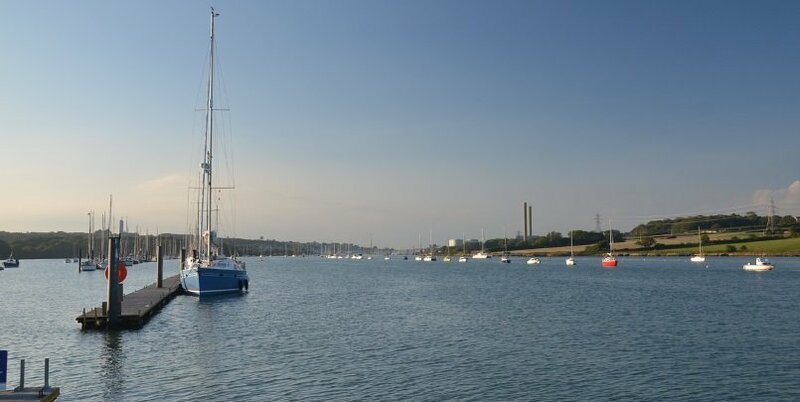 The Isle of Wight has traditionally been a popular holiday destination for Brits, who since Victorian times have flocked to the island to take advantage of its warmer weather, stunning scenery and peaceful pace of life. 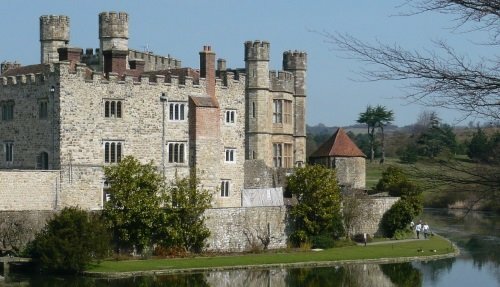 This 2 day tour of Isle of Wight from London takes you to some of the many pretty towns and villages, local shops, restaurants and tea rooms. The Needles are perhaps the most recognizable landmark on the Isle of Wight and are characterized by three distinctive stacks of chalk that rise out of the sea, as well as the Needles Lighthouse. 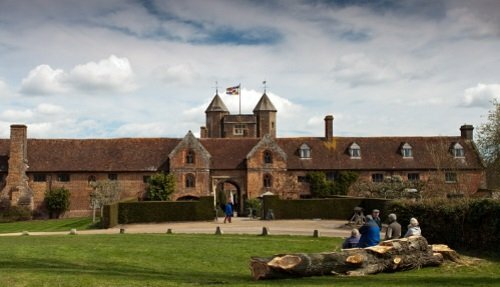 Visitors love exploring the two gun batteries, experimental rocket testing station and the four coastguard cottages owned by the National Trust. 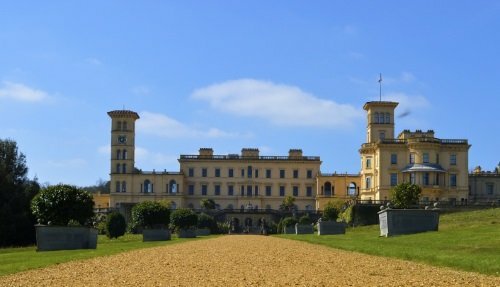 Osborne House was built between 1945 and 1851 for Queen Victoria as a summer home. Queen Victoria chose the spot for its distinct natural beauty and warmer climate, and the home was designed by Prince Albert in the style of an Italian Renaissance palazzo. Visitors today can explore the state rooms and private rooms and grand gardens and landscapes.